Black Palm (Borassus flabellifer) is a hard, dense wood with a unique grain/texture that can be difficult to work with. Very sharp tools are required to work with it. 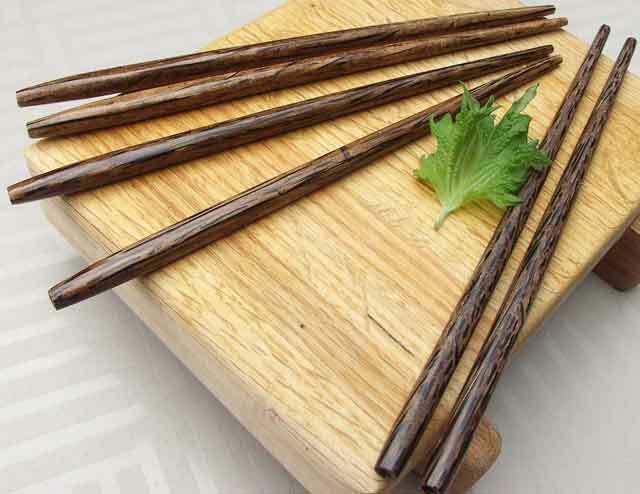 Therefore, Black Palm is not usually recommended for the extreme novice woodturner. However, the streaks of the grain can vary in color from black to light brown producing beautiful finished works. 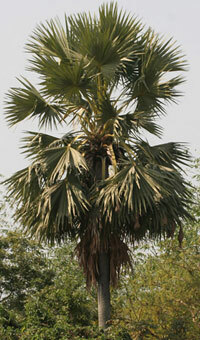 Black Palm is native to Southeast Asia. Although the trees can reach heights of 100 feet, the lumber that is produced is rarely over 6 inches in width. Because of its high density Black Palm has an average specific gravity of about 0.68.